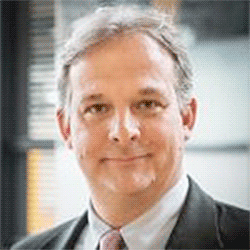 Join us for the 2019 Dr. Walter E. Pleban Memorial Lectureship! 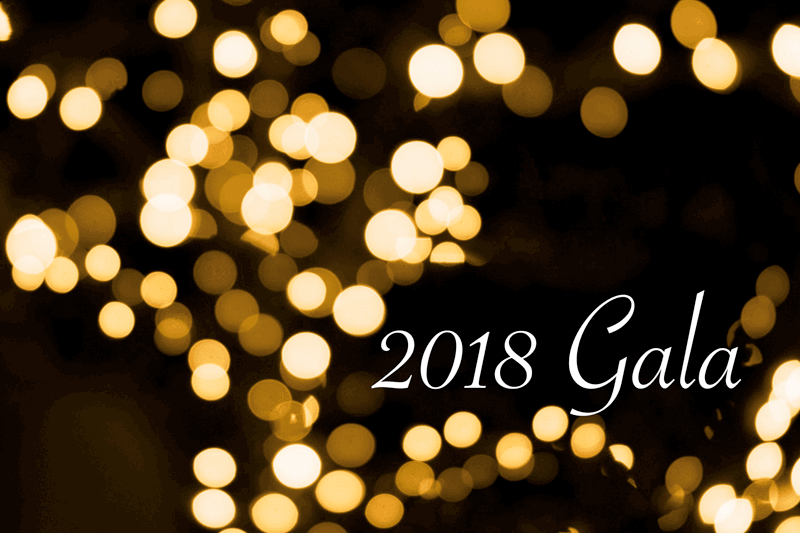 Be a Gala Sponsor or Advertiser to support the CBCF! 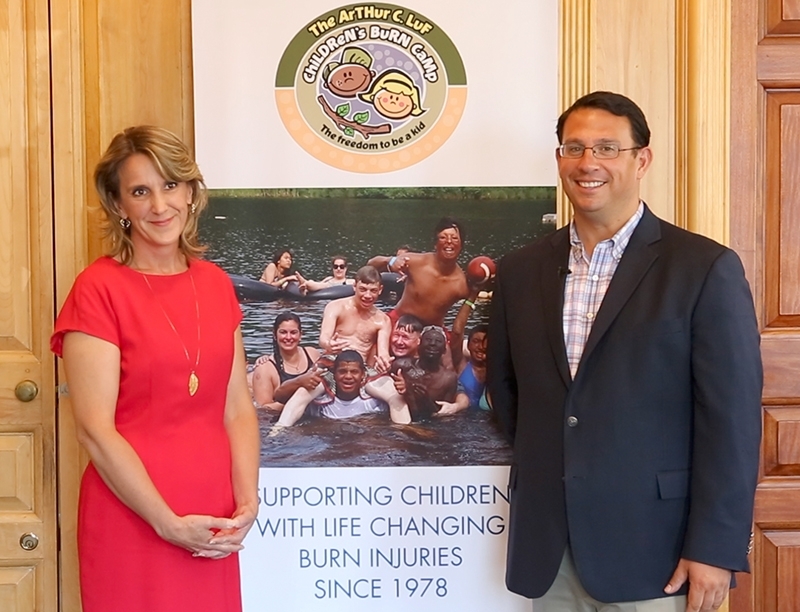 Watch the video below of CBCF Executive Director Kathlene Gerrity speaking with Ben Blake, Mayor of Milford, Connecticut about the Arthur C. Luf Children’s Burn Camp and upcoming events to support the Connecticut Burns Care Foundation. ONE GRAND PRIZE: Four New York Yankee tickets for the GAME OF YOUR CHOICE for the 2018 Season $10 per ticket – buy as many tickets as you like! 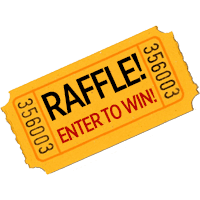 Click Now to Buy a Raffle Ticket! 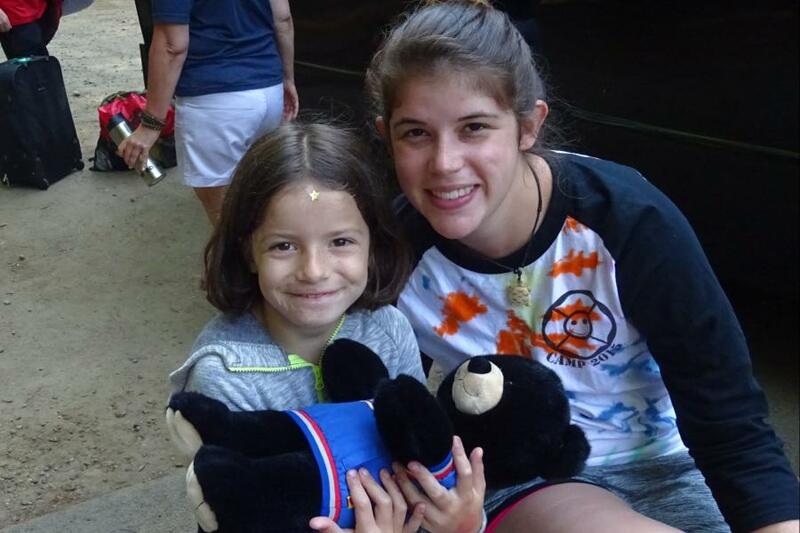 (You can add more tickets to your total on this page) 100% of proceeds to benefit the Arthur C.